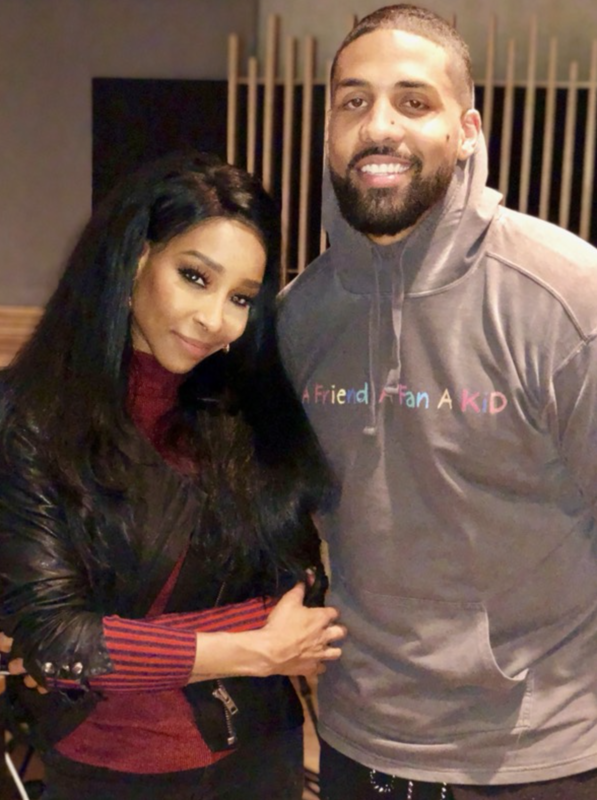 This past weekend, I did an interview with former NFL star Arian Foster for his Now What! podcast. You can imagine we had a lot to talk about with me retiring from gossip blogging earlier than most would have expected, and him retiring from the NFL before the age of 30. During our chat, we started talking about how our phone obsessions and the need to feel connected can make us disconnected in real life. And he was absolutely shocked when I told him I have boundaries when it comes to my phone. YES, I have major boundaries! I turned off all of the push notifications on my social media accounts. The only way I see that I have a message or notification on a particular social network is if I log into that network. That keeps me from checking my phone every minute due to getting an alert. I have my Do Not Disturb set up to automatically turn on from 10pm-8am so that I do not get calls or alerts for texts while I’m sleeping or before I start work. That allows me to really go through my morning ritual and have the morning to myself before I’m called to do work or plug into social media. I bought an alarm clock so that I would not have a reason to take my phone in my bedroom anymore. When your phone is beside you, sometimes you may get a habit of checking it occasionally and it becomes harder and harder to get to sleep at night, or to really get a good night’s sleep. I have been getting the best uninterrupted sleep and have been waking up with a clearer head since I’ve implemented this! When I’m out to eat with friends or on a date after normal work hours, I normally turn my ringer off, place my phone on the table face down, or put it away altogether so that the person I’m spending time with has my undivided attention. When I’m on my laptop, I utilize the The Self Control App which prevents access to distracting websites so that you can get work done. After downloading, you are required to set up a blacklist of social media sites like Twitter, gossip blogs, etc that you spend more time than you should on, and it will prevent access to those sites for a set time period. Hello productivity! Our relationships with phones do not have to be toxic. They serve a great purpose in our lives and can contribute to our overall wellbeing. We just have to set healthy boundaries and be intentional about how we allow them into our daily lives. P.S. This week, the xoNecole staff shared their personal self-care tips. It’s one of my favorite posts! In case you missed it, meet the staff and get into their self-care routines here!